It’s a hard blow for the British online gaming operator William Hill. This giant of British online gaming has just had its knuckles rapped by the British Gambling Commission for having failed to protect players. William Hill has just been fined 6.2 million pounds sterling (a little over 7 million euros). The reasons behind this fine: not having verified the origins of funds from ten players. As reported by the Guardian newspaper, William Hill should prevent money laundering but the online casino omitted to do this. Live Dealers Casino brings you more on this story that has shaken a leading name in the British igaming world. Laws have to be obeyed in Great Britain. Online casinos and other legal operators in Great Britain (sports betting, horse racing and online poker) have to respect certain rules or face high fines. Protecting players or fighting money laundering make up part of the obligations of online casinos. William Hill failed by closing its eyes (unwittingly or knowingly? – Editor’s note) to the origins of ten players’ funds. The lack of scrutiny was flagrant over the period from 2014 to 2016. 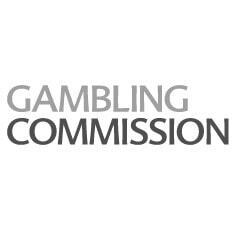 The Gambling Commission is the English online gaming commission that grants licences in Great Britain. It also deals with operators who don’t respect their obligations and William Hill has just learnt this through bitter experience. 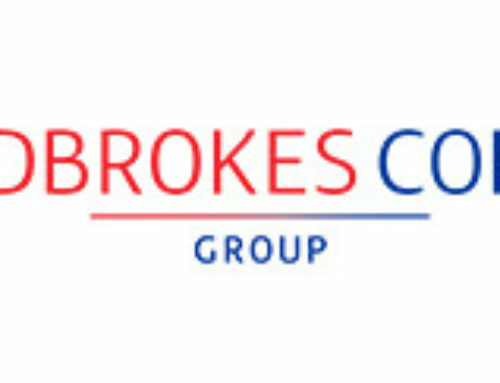 Other legal operators in England have also gone through the same experience in particular the Ladbrokes-Coral Group which was fined 2.5 million pounds sterling for not protecting two vulnerable players. So the English operator will have to dig deep to pay the 6.2 million pounds sterling which is 5 million for breaking the rules and 1.2 million for the money won. For two years, ten players made deposits that were well above their means. Over 14 months, a player who declared an annual salary of £365 000 spent the amount of £541 000. The player was embezzeling from his employer to feed his gambling addiction. Was it a lack of personnel to carry out the enquiries to verify the origins of these funds? Were eyes intentionally averted to line pockets? So the Gambling Commission sounded the alarm when it saw the incredible amounts used by certain players. William Hill failed in its obligations and has been rapped on the knuckles by the English online gaming commission. The Gambling Commission plans on taking other measures to ensure that players can’t bet so much money. 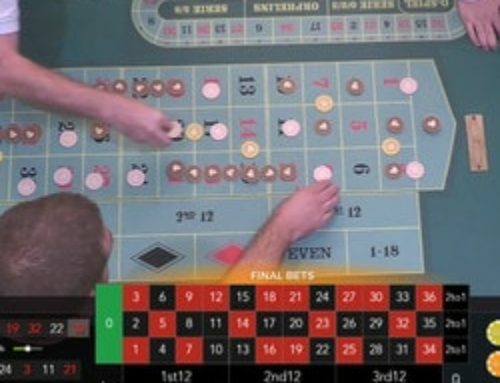 So it could mean that operators will prevent players from betting more than £100 every 20 seconds in particular at online roulette tables. 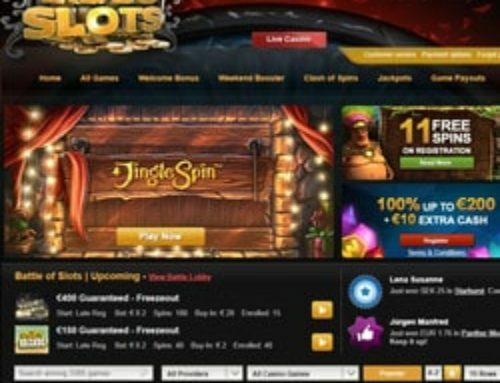 As regards slot machines, the maximum bet could be €2. William Hill like the other operators who were heavily fined will have to pay more attention to their players. In fact if the English operator does the same again, the fine could be much higher or even lead to withdrawal of its gaming licence. In this case, the consequences could be catastrophic for the British operator. To be continued.